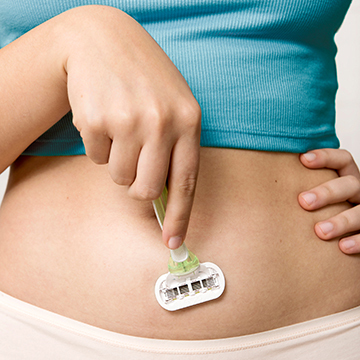 5 blades for a longer lasting shave and Olay Moisture Bars that release body butters for glide and comfort. 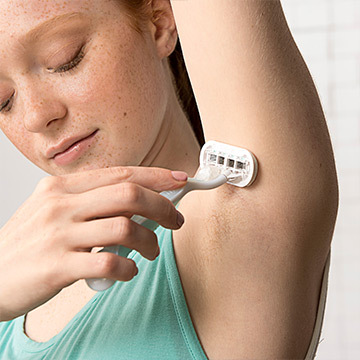 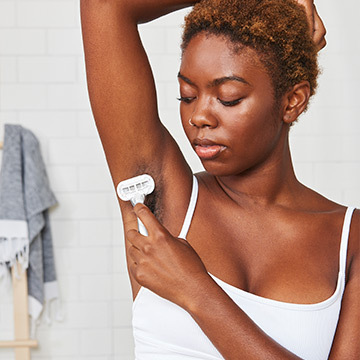 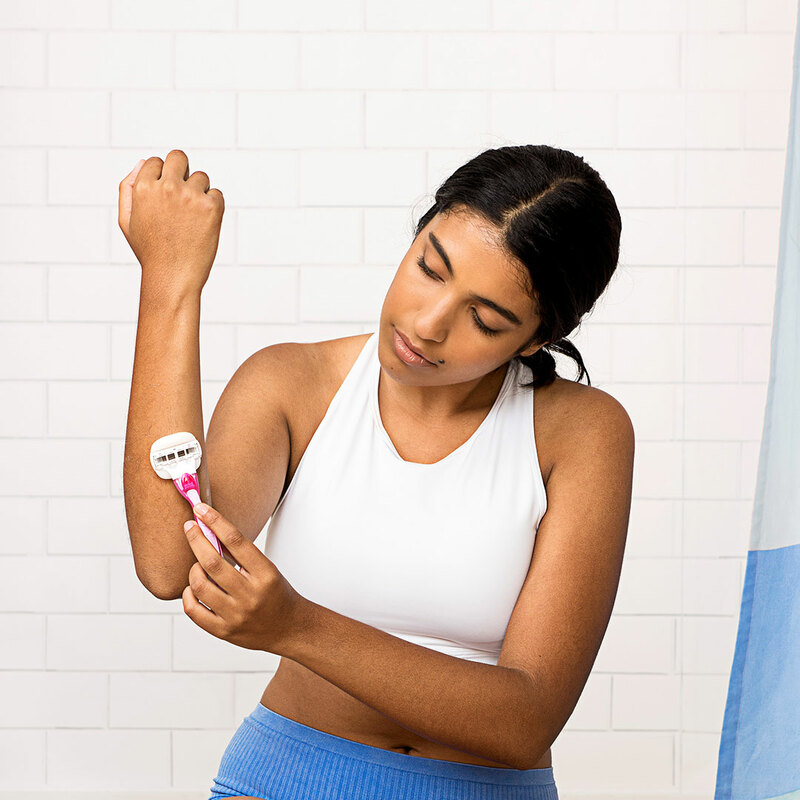 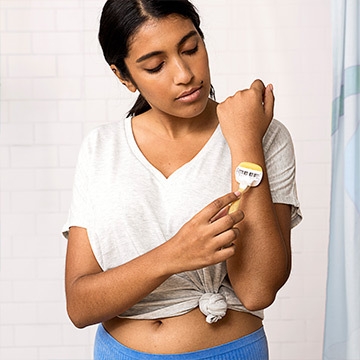 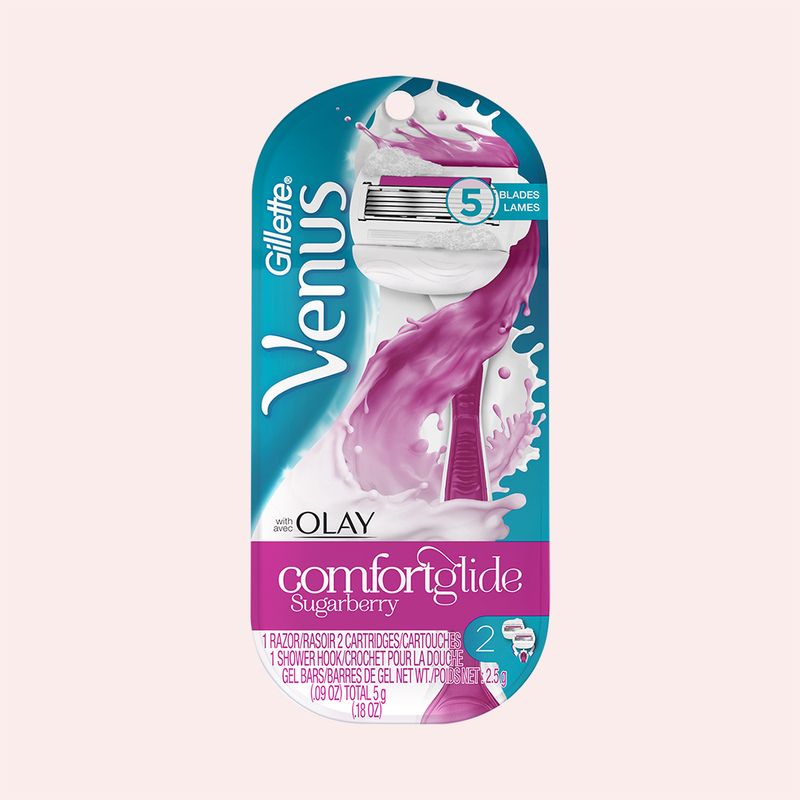 Wrap your skin in Comfort with Gillette Venus ComfortGlide plus Olay Sugarberry razor. 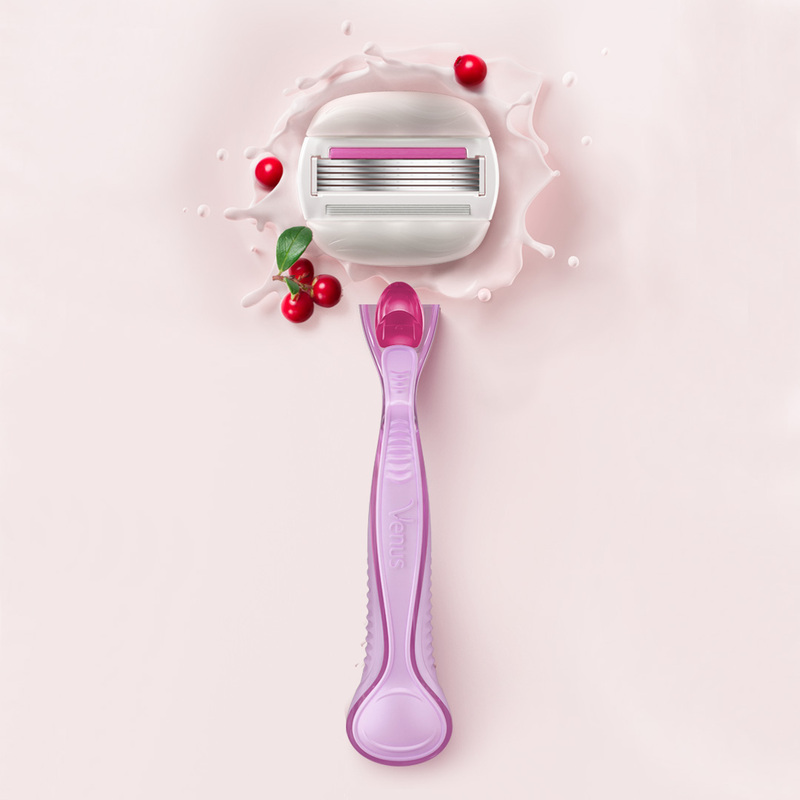 With 5 diamond-like coated blades and built-in Olay Moisture Bars.